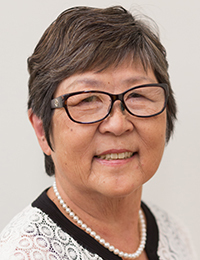 Operations are normal at UH Hilo and the university is busy preparing to welcome students to campus in August for the start of classes. I hope you are enjoying your summer so far. As you may be aware, the volcanic eruption on Hawai ‘i Island that started on May 3, 2018, has received widespread media coverage. 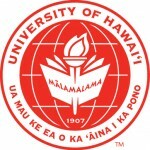 I want to reassure everyone that operations are normal at the University of Hawai‘i at Hilo. The closest area affected by the eruption is 20 miles from Hilo, and the volcanic activity has had no direct impact on the town of Hilo and most of Hawai‘i Island. That includes our airports, harbors and the majority of roads. It is absolutely safe to travel to and around Hawai‘i Island. See statement from the Hawai‘i Tourism Authority. Many members of our island community, including some of your peers have been impacted, and they remain in our minds, hearts, and prayers. We remain committed to the success of all our students and continue to work with those in need during this difficult time, whether that is through issuance of incomplete grades to allow extra time for course completion or emergency housing due to evacuation. We encourage all students who are impacted, directly or indirectly, to keep reaching out to us. 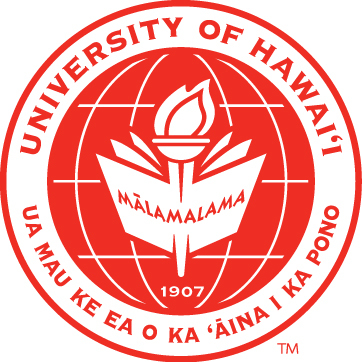 Our UH Hilo mission states that the purpose of our university ‘ohana (family) is to challenge students to reach their highest level of academic achievement by inspiring learning, discovery and creativity inside and outside the classroom. Our kuleana (responsibility) is to improve the quality of life of the people of Hawai‘i, the Pacific region and the world. To this end I am very proud of our faculty, staff and students who have shared their expertise and resources to help others in this situation. At UH Hilo, we believe that one learns from many sources. For us, the eruption puts us in the unique position of being able to observe and study geology first-hand and in real time. Before our eyes, we are seeing and experiencing science and culture unfold in ways that are not available anywhere else in the world. If you have any concerns or questions, please contact Vice Chancellor for Student Affairs, Farrah-Marie Gomes. Announcements and regular updates on the volcano eruption are posted on our webpage Joint UH Hilo and Hawaiʻi CC Information on the 2018 Puna Lava Flow.